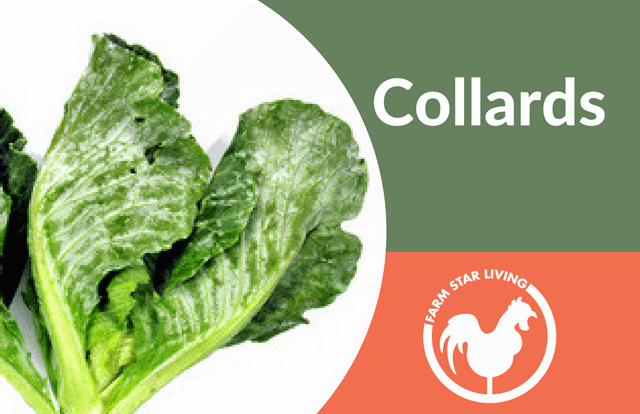 We all know they're a New Year Tradition, but find out why collards are so great for you! 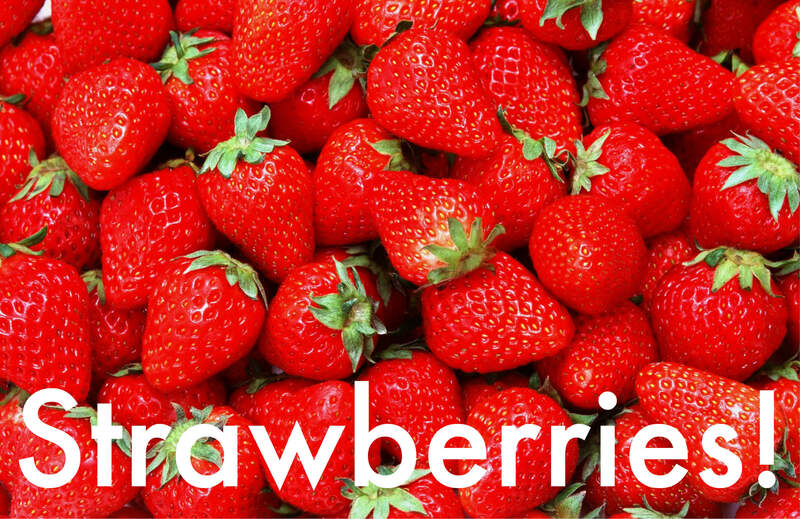 Strawberries are loaded with tons of health benefits! Whether they're raw, blended, jellied, or pickled, they're surely one fruit to add to your next meal! There are hundreds of innovative and healthy ways and reasons to make tomatoes part of your diet. 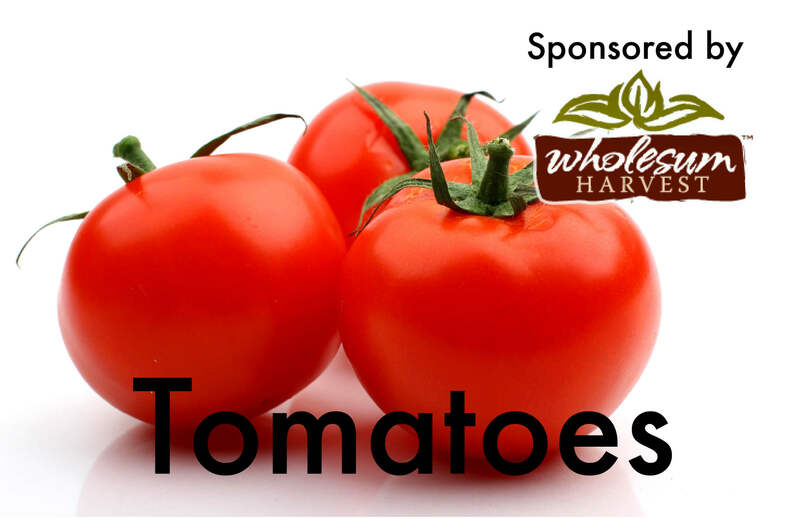 Check out more benefits on tomatoes! There are hundreds of innovative and healthy ways and reasons to make potatoes part of your diet. 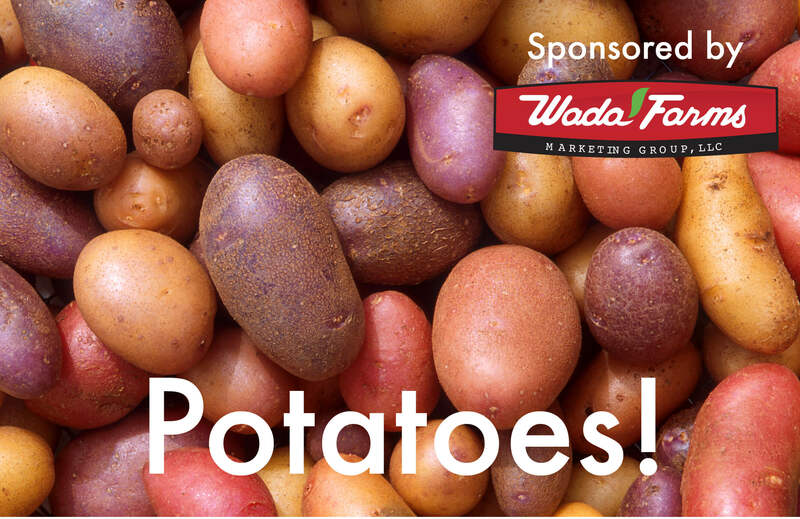 Check out more benefits on Potatoes! 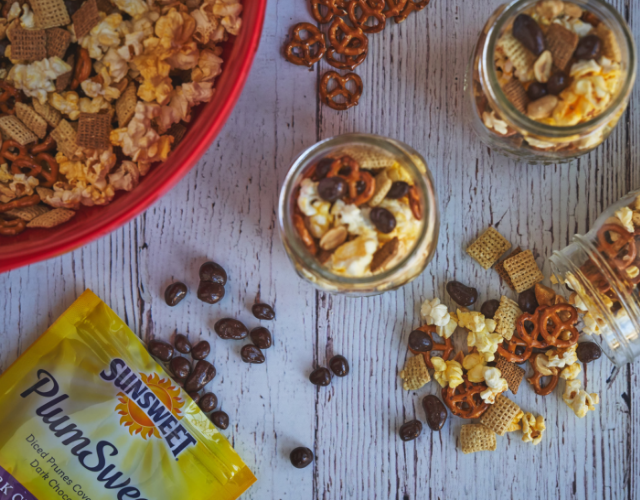 These little red cuties pack a mean punch! 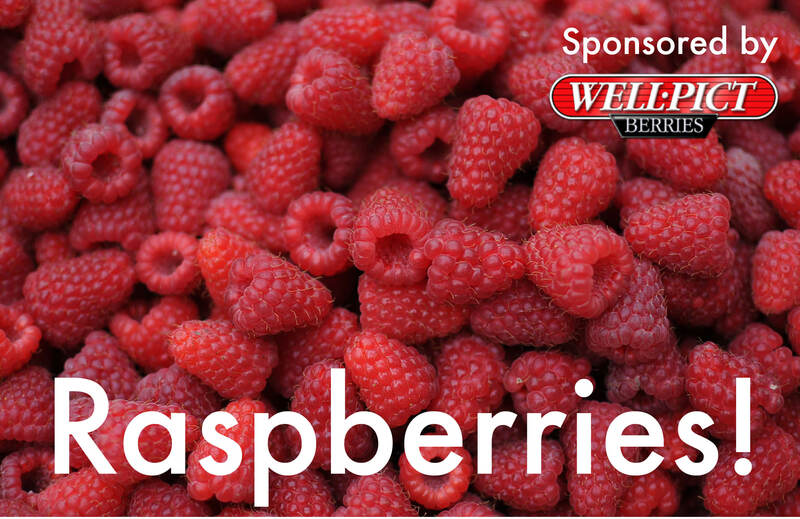 Read more to find out some of the wonderful benefits of raspberries! 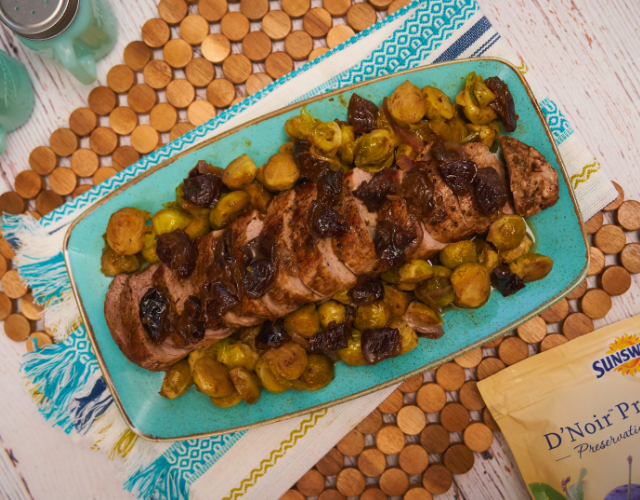 They're earthy and delicious! 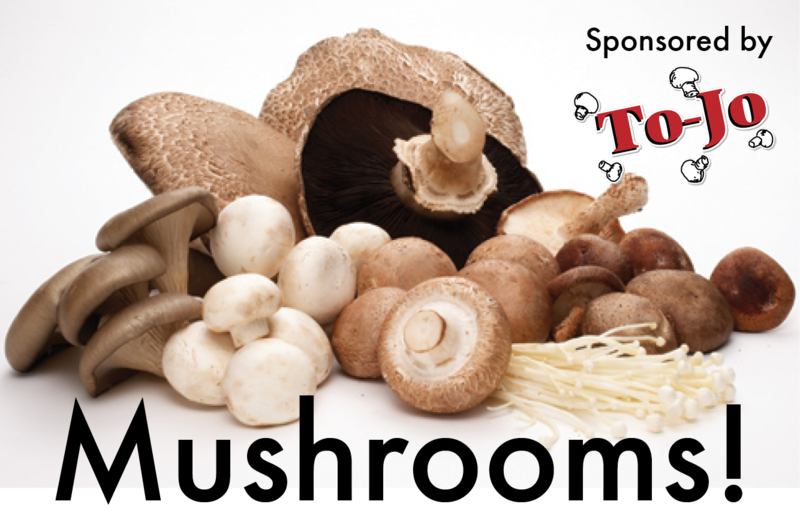 Great on pizza and burgers, in omelets and salads, and also simply sauteed, but how much do you really know about these yummy fungi? 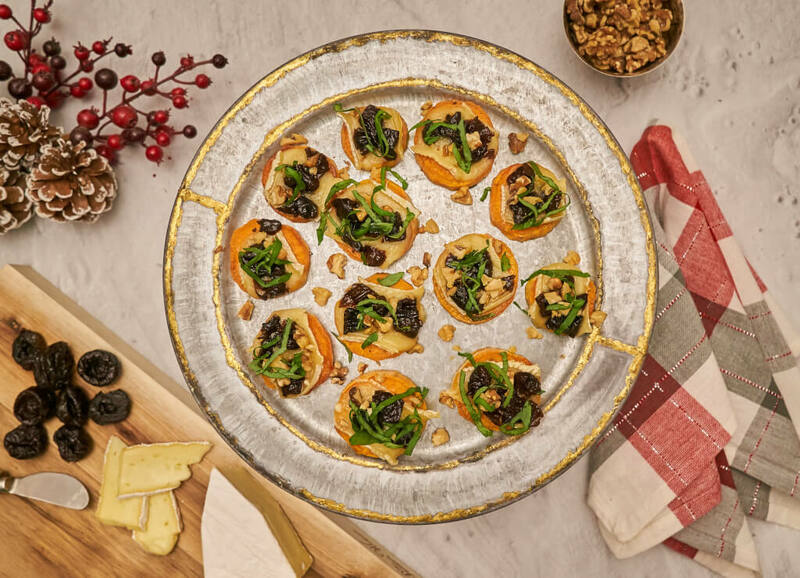 Read on to learn a few reasons why we love MUSHROOMS so much! 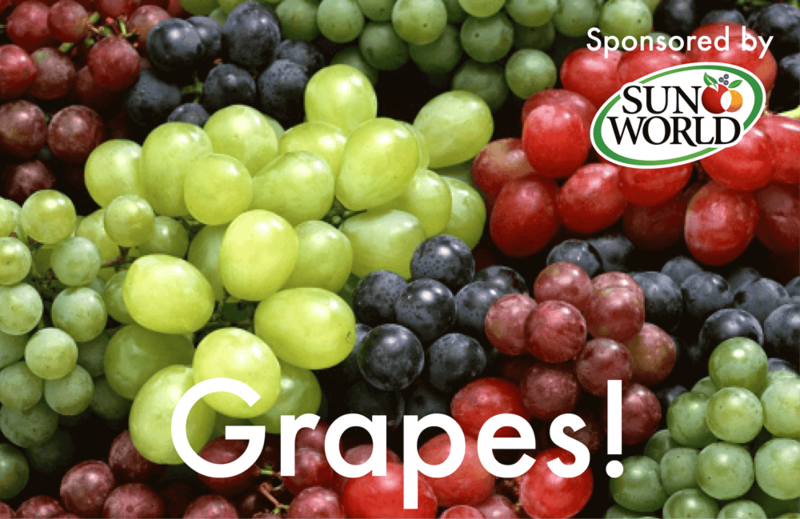 We are having a Sun World Summer and celebrating one of our all time favorite foods, GRAPES! Here are a few fun facts we love about grapes! 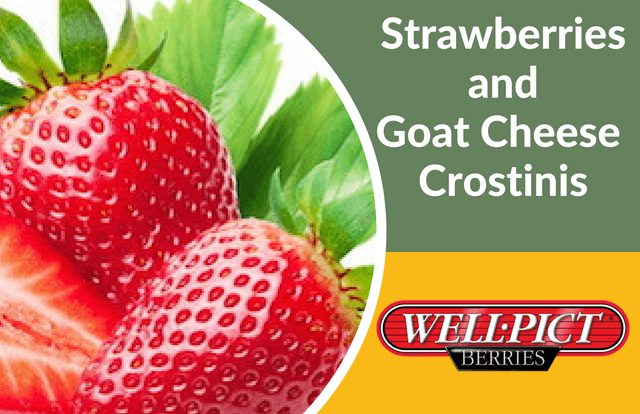 STRAWBERRIES - They’re so berry good and brings in that first juicy taste of spring. But this early bloomer that creates such excitement isn’t even really a berry. What?! That’s right, strawberries are members of the rose family. Maybe that’s why they smell so great? 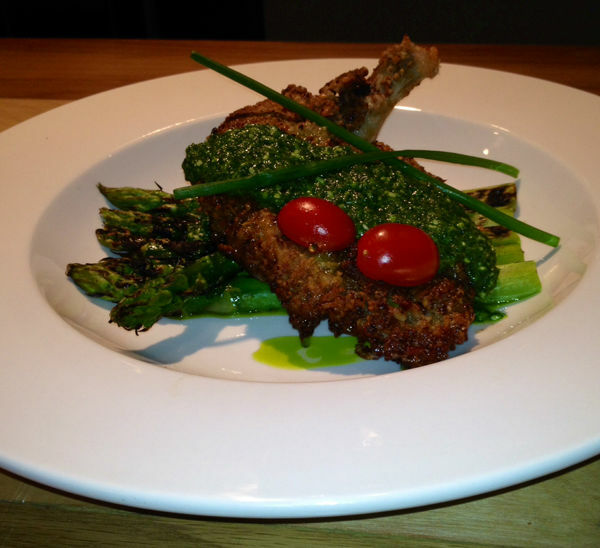 Almost all great chefs agree on one thing - make each dish your very own! Mitchell Anderson of Metro Fresh in Atlanta says rather than use strict recipes, he suggests something to his chefs, which they recreate unique and different from his. So, you work with the ‘idea’ and then create it a new with your own style! What's one of the essential ingredients to being a great chef? Flexibility! Chef Antonio Franco of Basta in Cranston, Rhode Island, knows a thing or two about that and says some of the world’s best dishes have come from a "change of plan." Ready to dazzle and delight your family and friends? Winter’s here and that brings some wonderful unique vegetables that chefs are excited about! 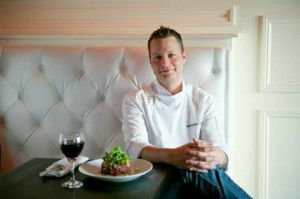 Jay Swift, owner and chef of 4th & Swift in Atlanta, is excited about sunchokes (yes, sunchokes!) being in season. Check out this month's spotlight recipe for SUNCHOKE SOUP - easy and delicious!